The Jordan Flight All-Season Men's Basketball Tank provides breathable base-layer coverage for training and competition. Sweat-wicking fabric with 4-way stretch optimises motion and helps keep you dry and comfortable on the court. MOVE FREELY WITH SNUG, SWEAT-WICKING FABRIC. 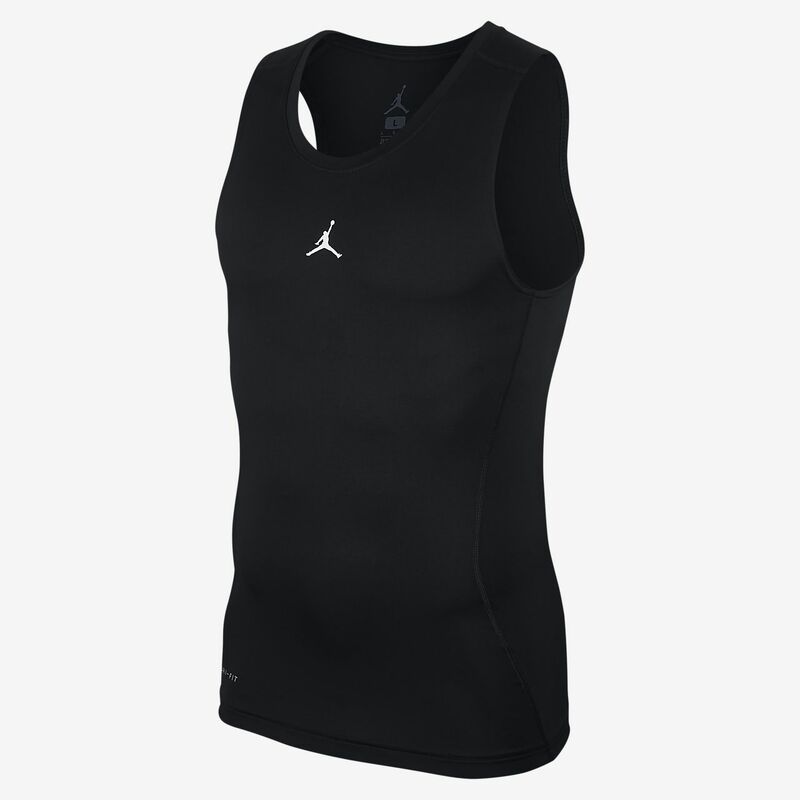 The Jordan Flight All-Season Men&apos;s Basketball Tank provides breathable base-layer coverage for training and competition. Sweat-wicking fabric with 4-way stretch optimises motion and helps keep you dry and comfortable on the court. Have your say. Be the first to review the Jordan Flight All-Season.